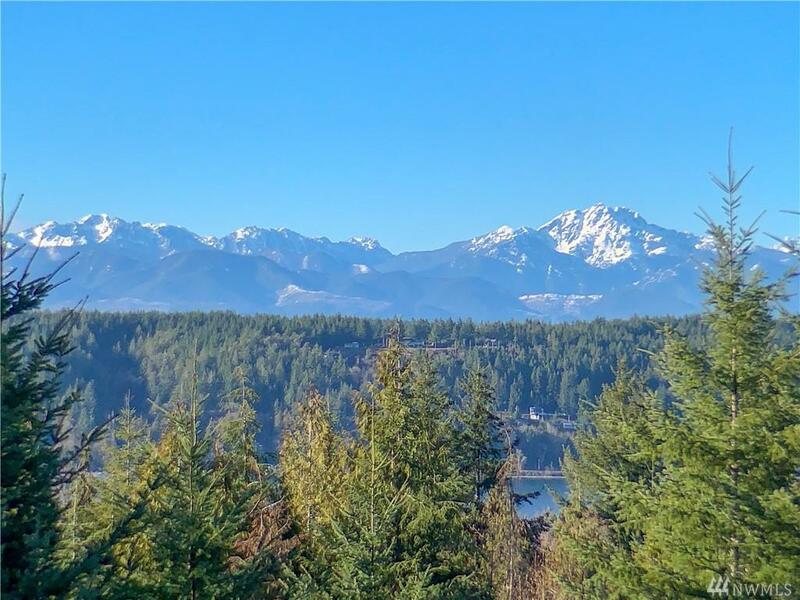 Hood Canal and Olympic Mountain View Home on 5 acres! 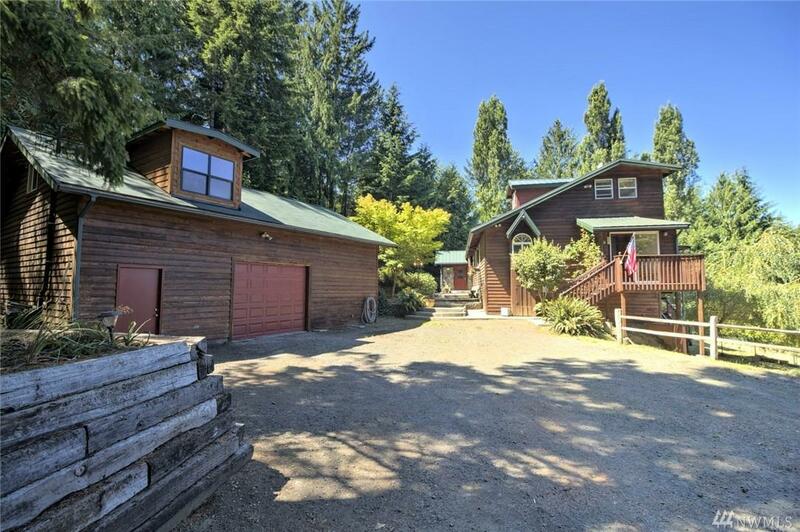 Secluded 3300 SF, 3 bedroom, 2 bath home with style and character. 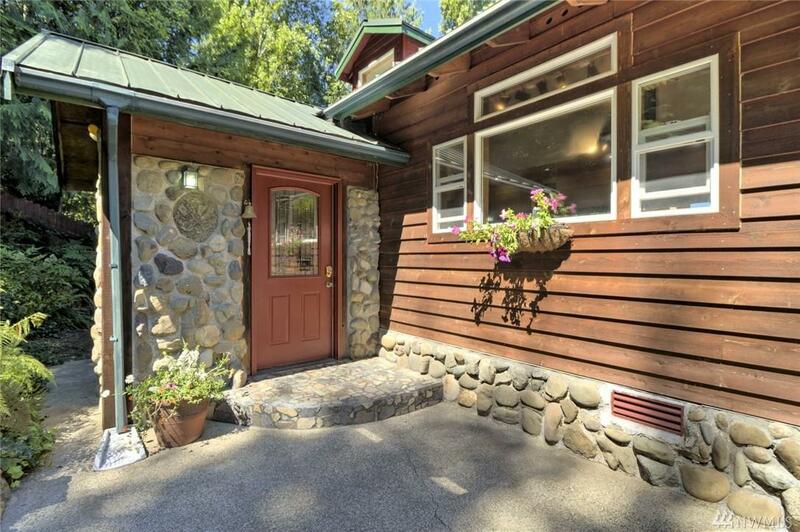 Gorgeous wood floors, beamed ceilings and an open, light filled interior greet all who enter. 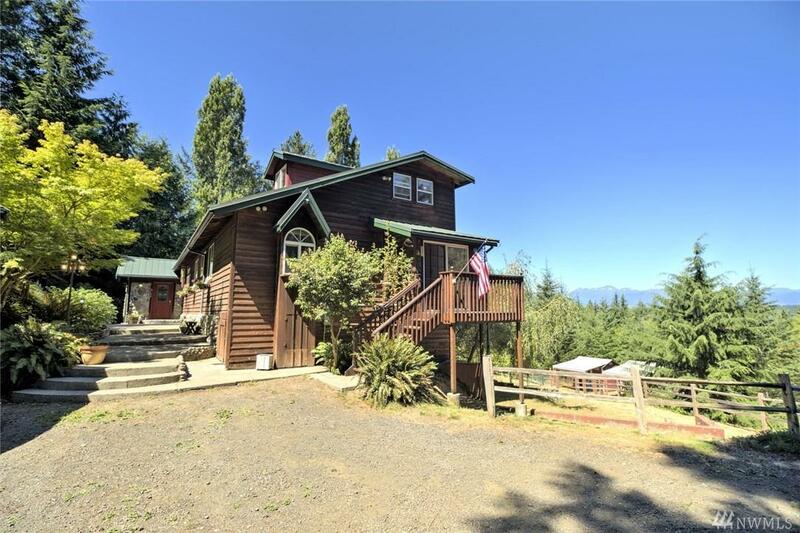 Big open kitchen w/eating bar, woodstove, master suite w/ tile shower and soaking tub. Large garage with workshop & storage. French doors lead to a garage loft bonus room and 3/4 bath. Landscaped, pond, 2 small barns, complete privacy. Nearby Union, Alderbrook and the South Shore.